Compared to the sizing chart, I ordered size 8 for ideal fit and it fits perfectly. 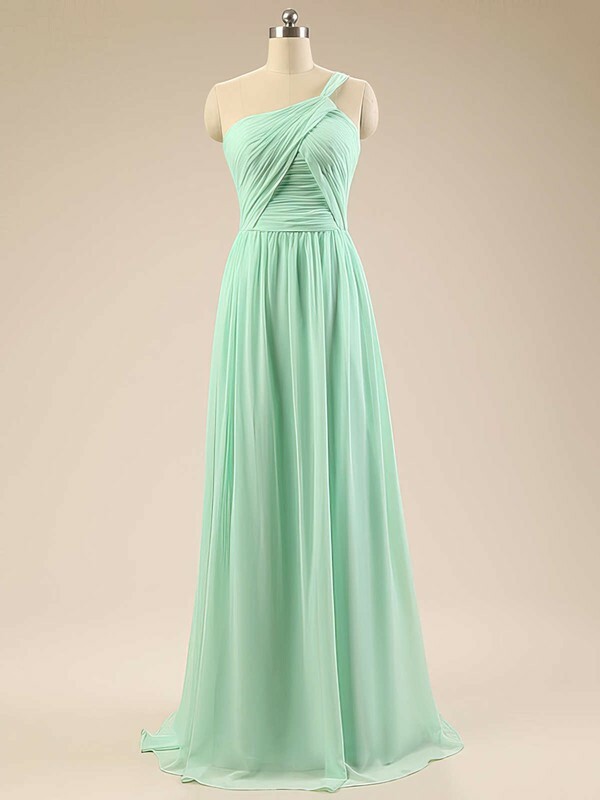 There is no way for you to buy a dress with such a cheap price but with so good quality here! Amazing website and surely will come again! The dress is amazing! the company are fantastic and the delivery was super quick. Well made and very reasonable price, shipped and arrived fast and in perfect shape, not even a wrinkle I LOVE IT. I like this dress. This dress was absolutely stunning. It ran very small so I ordered it in a large and it fit like a glove..
My dress came in two weeks right on time even with custom made. It fitted true to size and everyone loved it. this is the very dress I expected. The size s is so exactly. I love the crystal bodice of my dress, it is so shinning. Thank you.